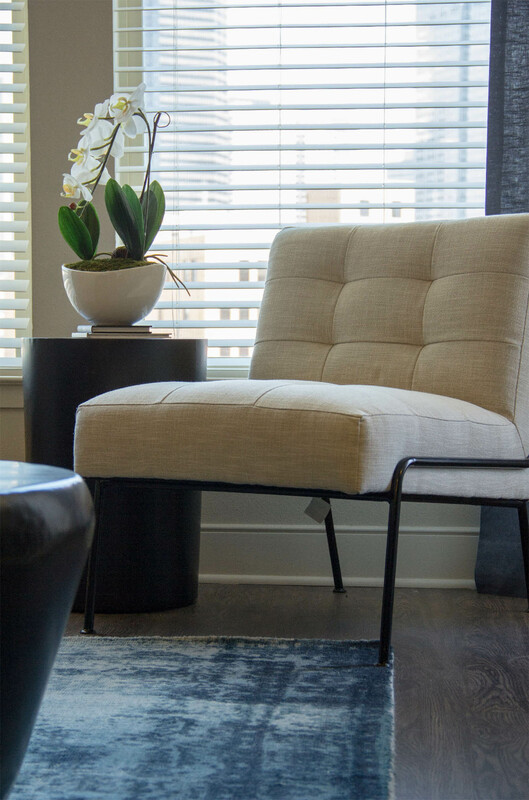 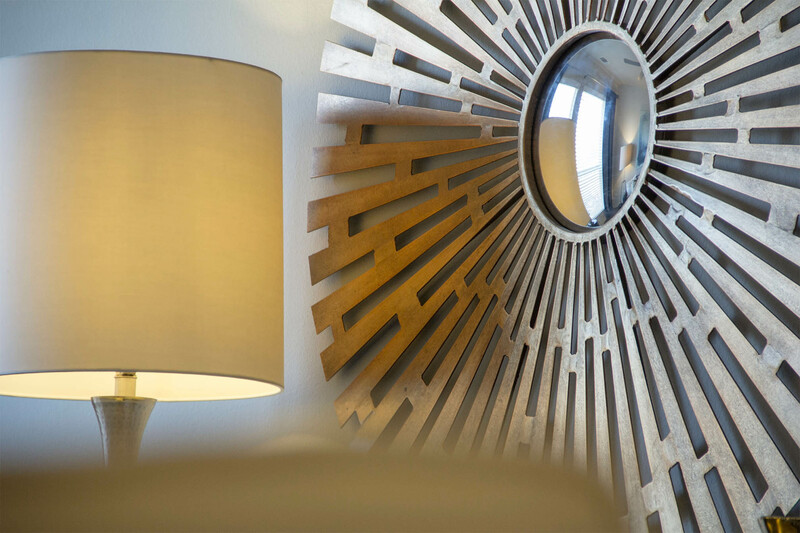 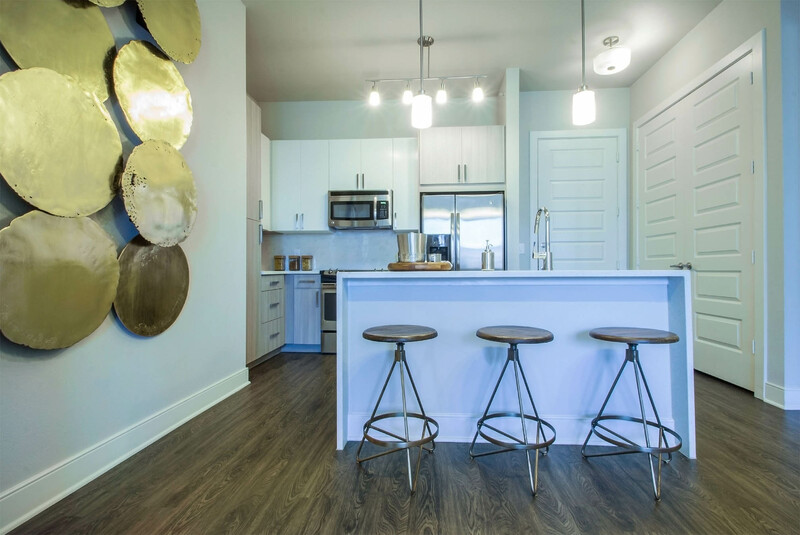 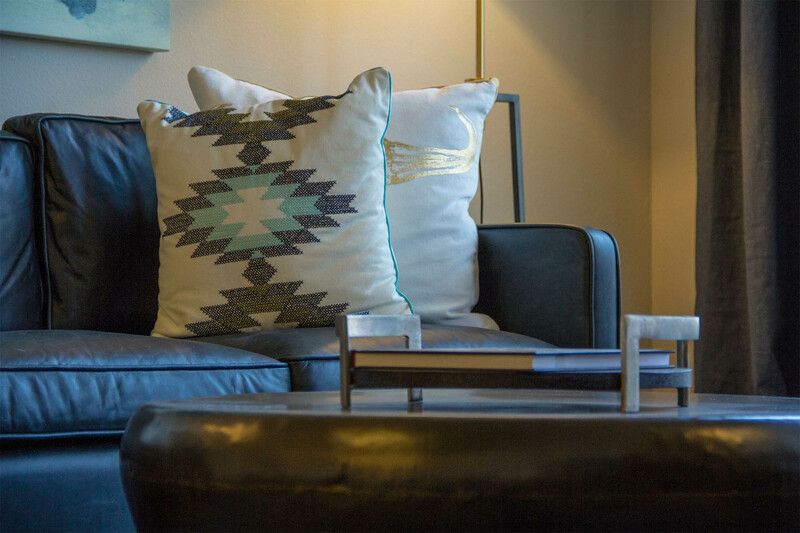 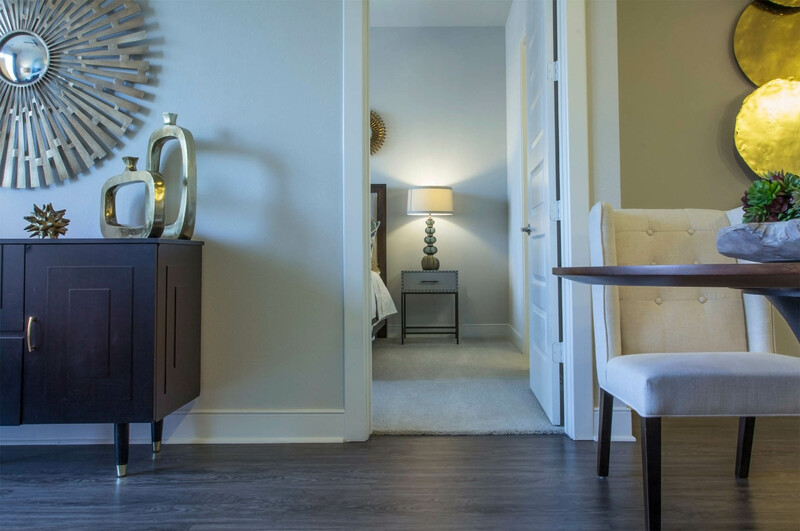 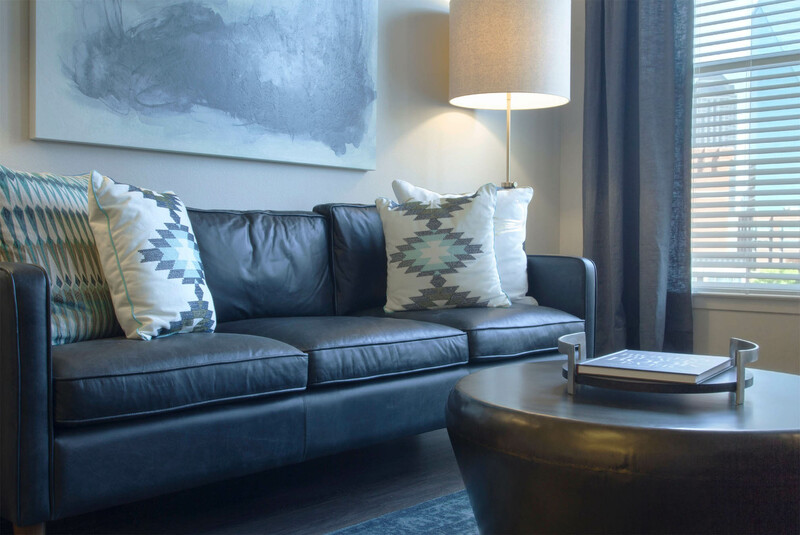 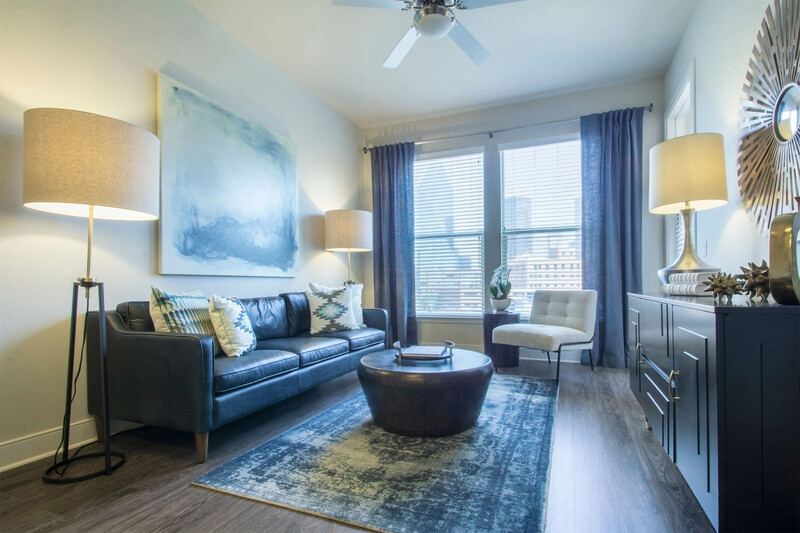 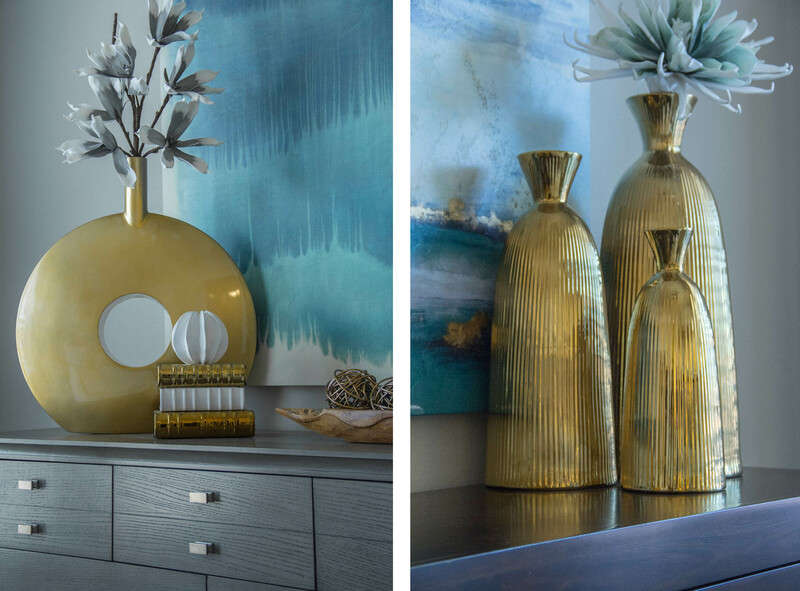 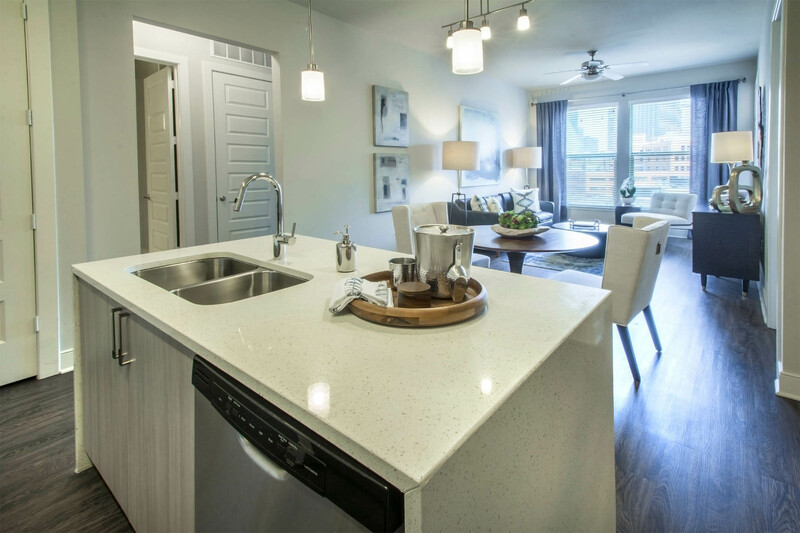 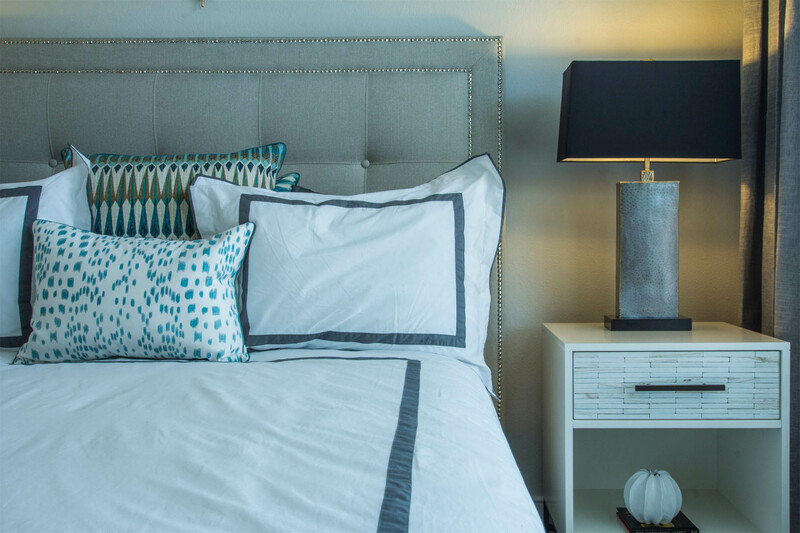 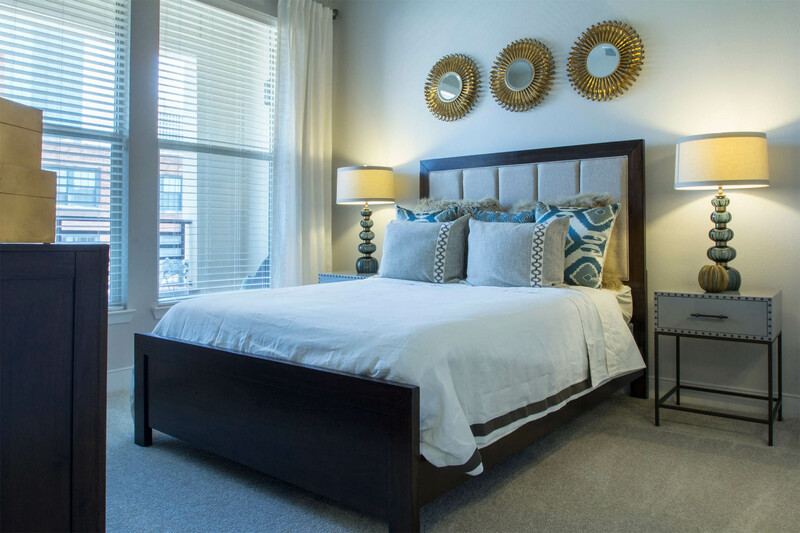 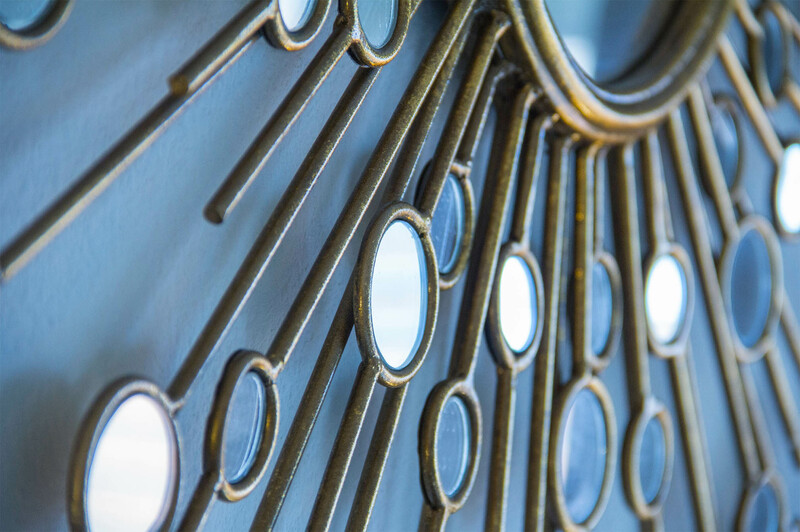 We worked with 555 Ross Apartments, located in downtown Dallas, to create an attractive model unit to greet prospective residents as they tour this swanky downtown multifamily complex. 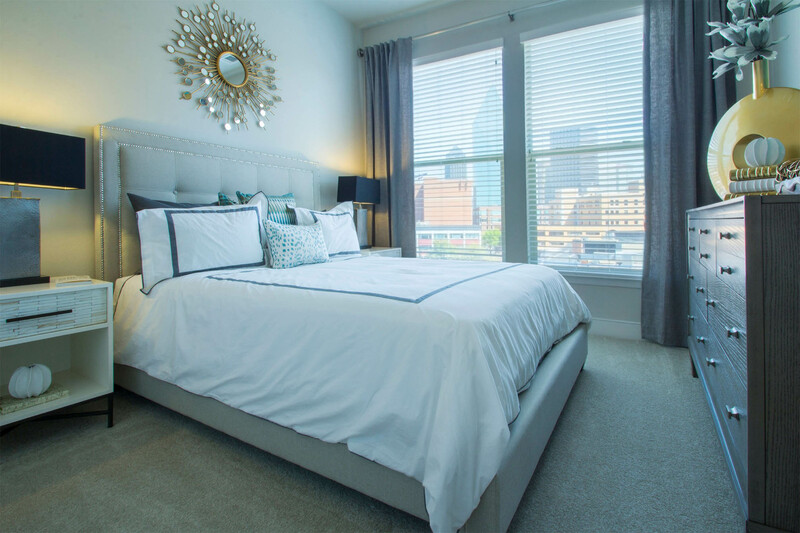 The result is a comfortable environment with an appropriate mix of transitional elements that play well with the downtown views. 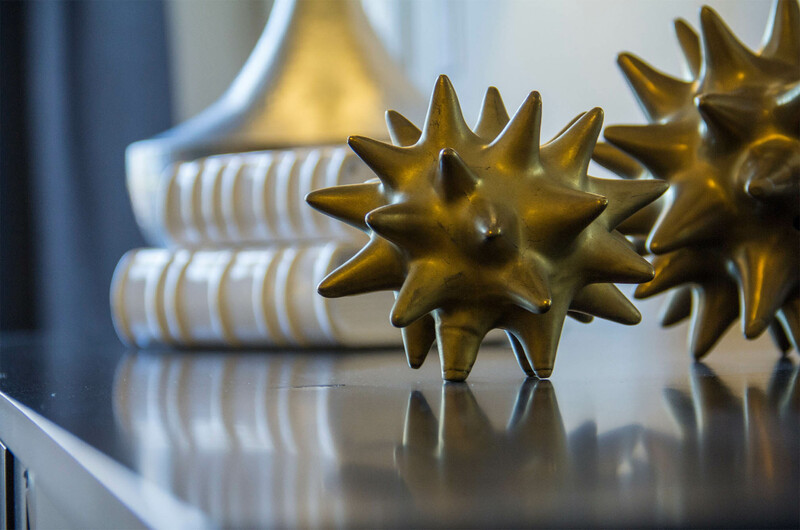 Please sir, may I see some more?